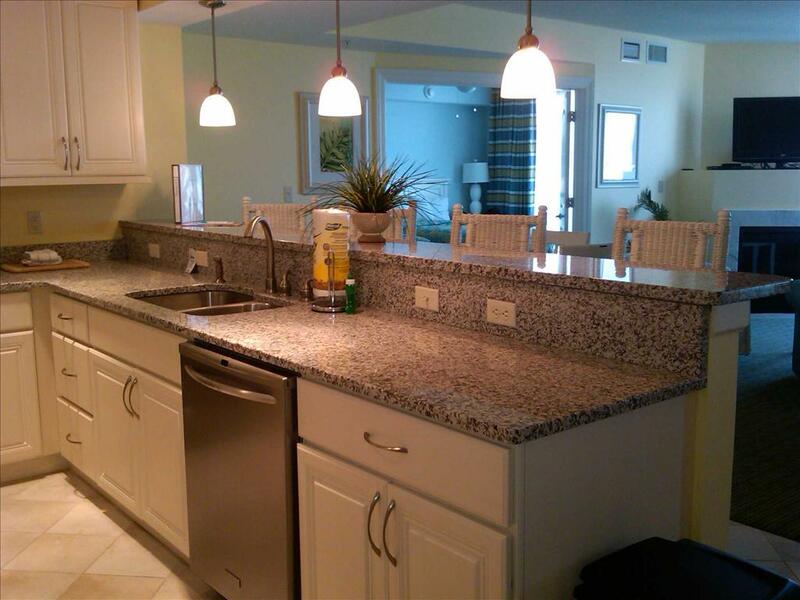 Ocean City's brand new beachfront luxury condos. 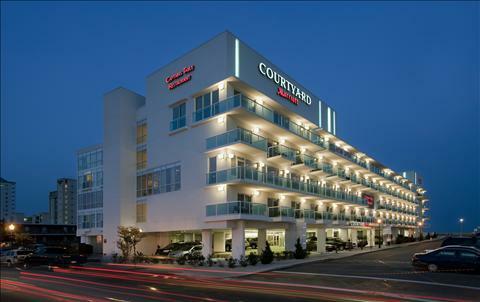 Located on the 5th Floor of the new Courtyard by Marriott on 15th Street and the Boardwalk. 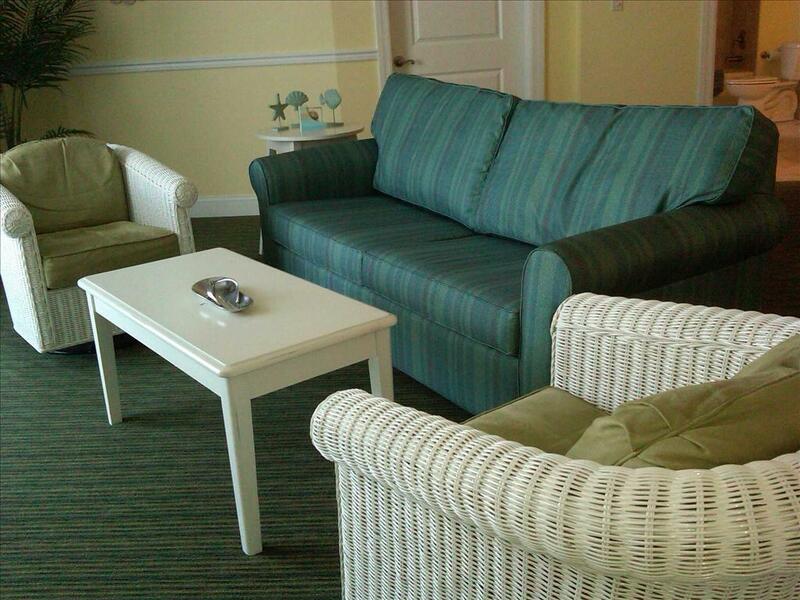 From Unit 504 enjoy the expansive views of the bay and Ocean City. We stayed a week at the Miramar condos which are in the Marriott Courtyard. We were in a two bedroom unit and it was spacious and very clean. It is also very new. We ordered the maid service which is ...read more. This is by far the best hotel I have ever stayed in. From the time we got there till the moment we left the service was excellent! I would especially want to give a special thanks to Tasha at the fron...read more. 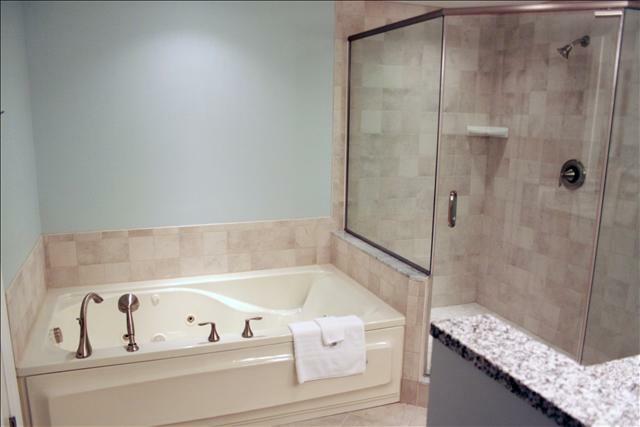 Everything was wonderful except that the shower was not handicap accessible. We thought the rooms were accessible, but this may have been a misunderstanding. The doors were wide enough for a wheelcha...read more. 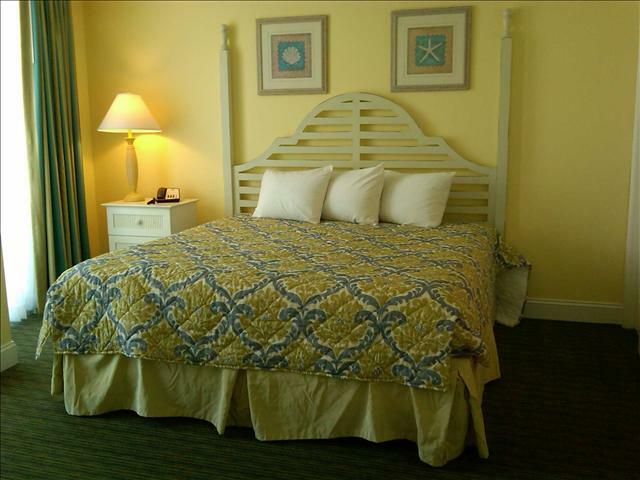 Overall we found the condo at 504 to be very well appointed and comfortable. However, there are two complaints. It is advertized to sleep 8. We found that the bedroom with two beds may work for 4 c...read more. We found the employees very pleasant and eager to help. The location is great and the Condo was beautiful, which made up for the cold weather. We appreciated the large storage spaces. Some of us en...read more. Great room, nice views, everybody I dealt with was friendly and I'll definitely be back. We stayed in 504 and it was terrific. We had plenty of room and loved the large balcony. The staff was very responsive and pleasant. I would recommend the Miramar to anyone! 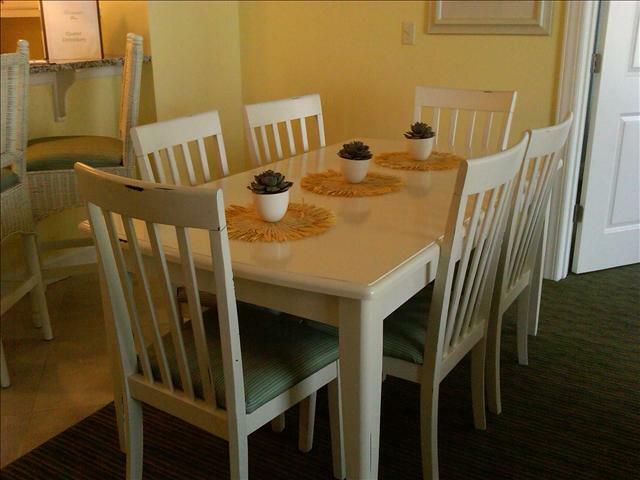 We really enjoyed our stay in unit 504 in the Miramar Condos on the 5th floor, above the Courtyard Marriot. It was quiet and clean, and had a nice view of the boardwalk and ocean from the deck. The ...read more. All condominiums include beautiful furnishings that are professionally decorated with luxury fully equipped kitchens; including dishwasher, micro-wave, coffee maker, blender and toaster. The living area includes a fireplace and private balcony with amazing views of Ocean City. Other amenities include Jacuzzi tub, ample living room seating with bar area for 4 and dining for 6. This unit #504 has recent bedding upgrades. Sleeps 8 utilizing living room sleeper sofa. Full size washer/dryer. Room service is available from the critically acclaimed Captain’s Table Restaurant. This is a non-smoking unit and absolutely no pets are allowed. This unit accommodates a maximum of 8 people. To keep our condominiums beautiful for your enjoyment, a refundable damage deposit of $250.00 is charged per reservation. All monies due 30 days before check-in. 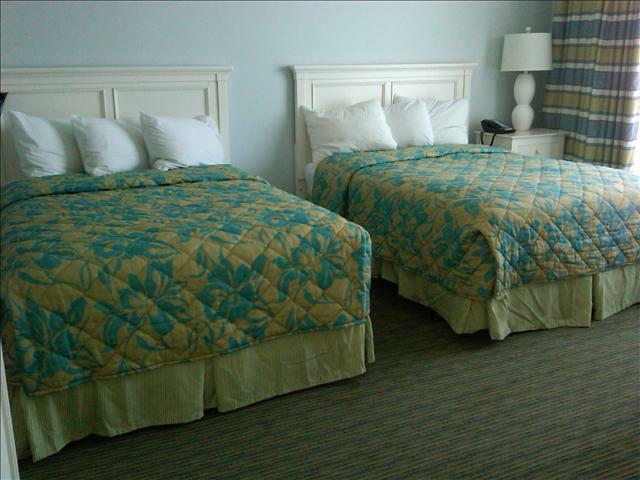 We also can provide you with a time-saving Daily Housekeeping service for only $75.00 per day.